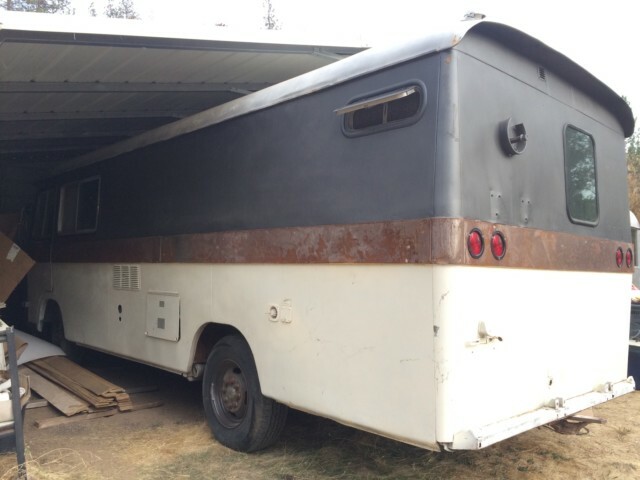 Handsome 74 Coach for sale! Bought this beauty a few years back to refinish but got caught up in too many other projects. 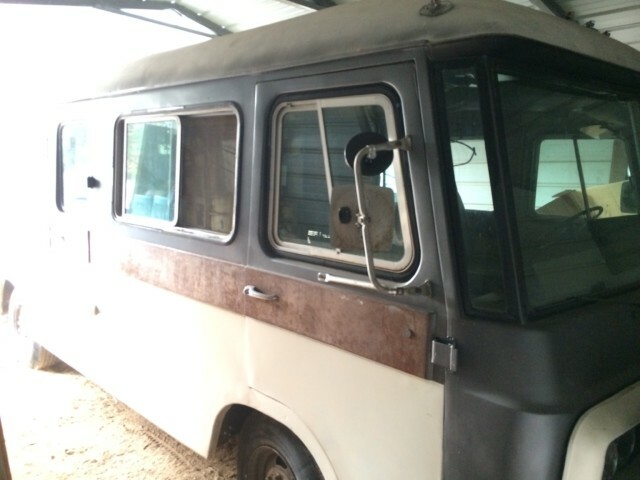 Very sound mechanically and has very low miles on engine and new brakes all around. Newer paint, though it can now use a couple little touch ups. 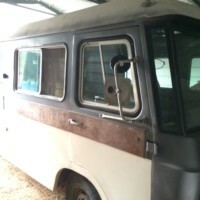 Removed the interior and is now ready to be refinished. The # attached is my google voice so leave a message if I don't answer and I'll call you back. This Ad has been viewed 1298 times.